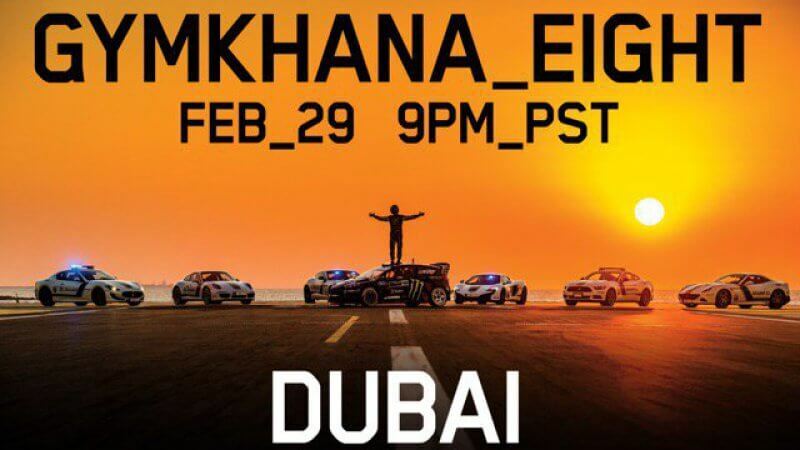 Now we can see the latest, eighth video clip of a Gymkhana series, where Ken Block moves through the wide Dubai streets along the coast of the United Arab Emirates in the vicinity of the sunset, exotic police cars (Maserati GranTurismo, Porsche 911, Ford Mustang) and helicopters flying over it. 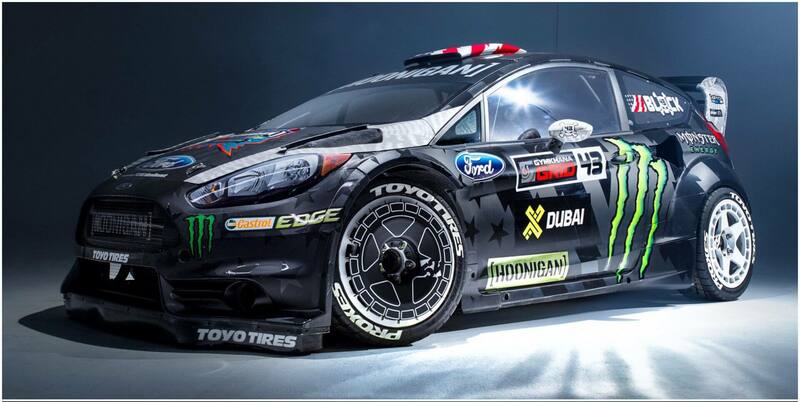 We are all excited and curious of the car, in which this time Ken Block will perform a spectacular ride. Specially modified model Ford Fiesta ST RX43 with power over 650 hp under the hood, turbocharged 4-cylinder 1.6 engine with four-wheel drive. The car with this specification, can compete even with the Lamborghini Huracán.